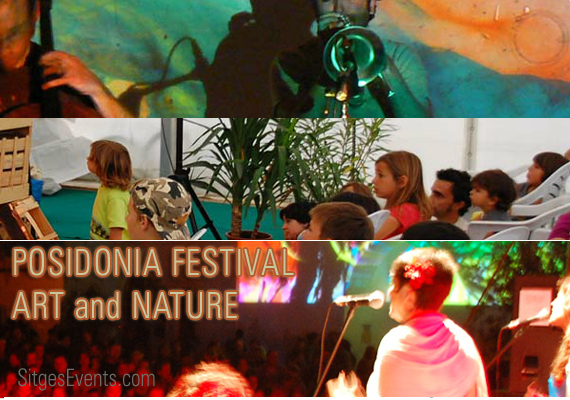 A festival of art and nature that takes its name from the Posidonia oceanica, a marine plant that is the key element for the ecosystems of the Mediterranean Sea and preserving from coastal erosion. Posidonia Festival will be in Sitges, a seaside resort 20 km from Barcelona, famous for its Carnival and the Festival of Cinema, from 31st of August to 2nd of September. -Mediterranean ecosystems (sea and land ecosystems). -Mediterranean people’s sustainable development and economy. -Global warming/climate change and CO2 stabilization. 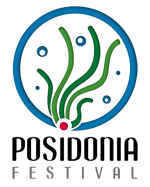 Posidonia Project aims to achieve to reverse the reduction trend of the total area of Posidonia oceanica in the Mediterranean sea before 2014. Posidonia oceanica, commonly known as Sea Grass, is a plant (it is not a seaweed), adapted to underwater life into the sea. It is a key element preserving the Mediterranean ecosystems, protecting from coastal erosion, and regulating CO2 absorption in the sea and in the atmosphere. The main threats for the posidonia ecosystems are the maritime constructions, the pollution of near-shore waters, the anchoring, the beach nourishment with sand, the warming of sea water due to climate change and the elimination of the dead leaves on the beach sand.